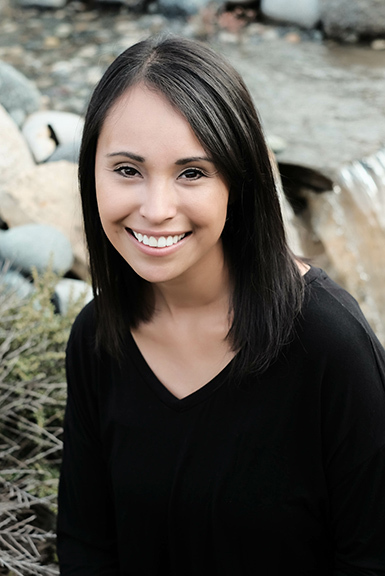 We welcomed back Sharee to Pickard Orthodontics in the fall of 2015. 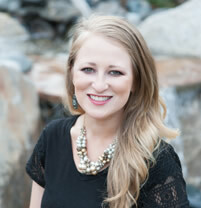 Sharee first joined Pickard Orthodontics in 2008 as a clinic technician. 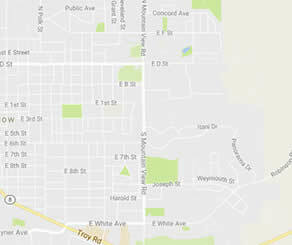 She took a leave of absence in 2011 to pursue her education goals in Boise, where she continued to work in the orthodontic field as a technician followed by two years as treatment coordinator. Sharee and her husband, Patrick, are both from Moscow and excited to be part of the community again. Sharee and Patrick have two wonderful little boys, Austin and Kyler. 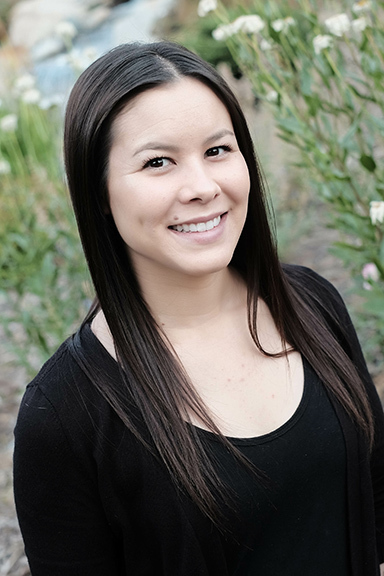 Sharee enjoys being dedicated to both of her passions: family and orthodontics. Stay tunned to meet Danille! 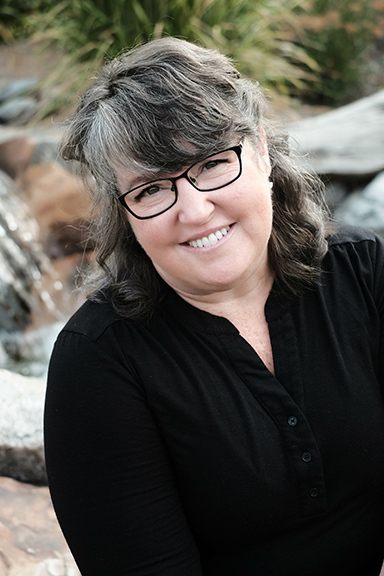 Debbie first came to the Palouse in 2011 to attend Washington State University. Shortly after, she met the love of her life and the rest is history. 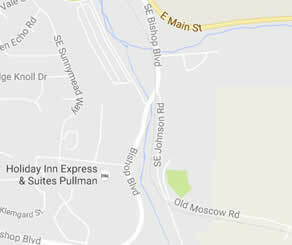 Since her husband was born and raised in Pullman, they decided to make this their home — and boy are we happy about that! 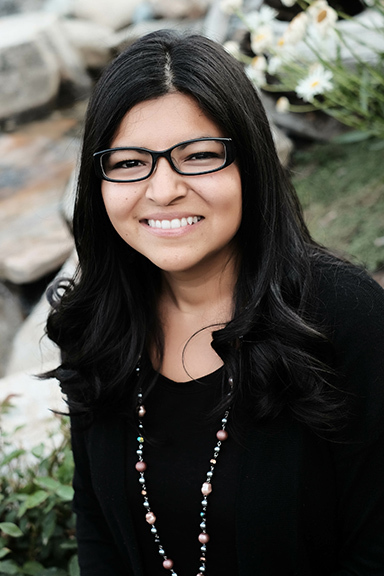 Debbie joined our office with 3 years’ experience as a dental and administrative assistant. She loves people and delivers excellent customer service, always with a smile. When she is not at work, Debbie enjoys spending spend time with her husband and her energetic son. 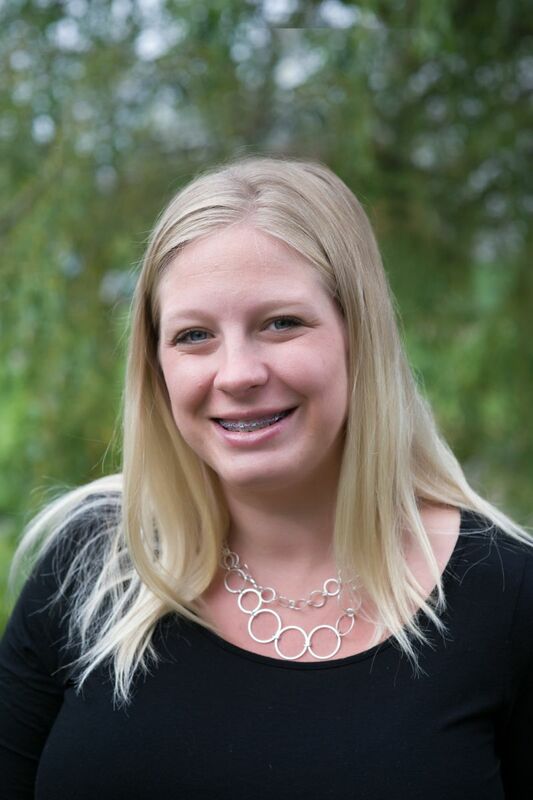 Alissa joined Pickard Orthodontics in 2018, although she has been working in the orthodontic profession since 2010. 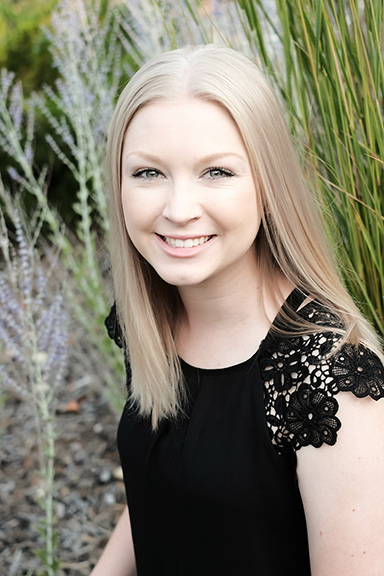 Alissa has experience with scheduling, finance, insurance, and communicating treatment plans to patients and responsible parties. Her favorite aspect of orthodontics is seeing the transformation in a patient’s confidence from having a straight smile. Alissa enjoys spending time with her two boys, camping, hiking, hunting, fishing, and just about anything in the outdoors! 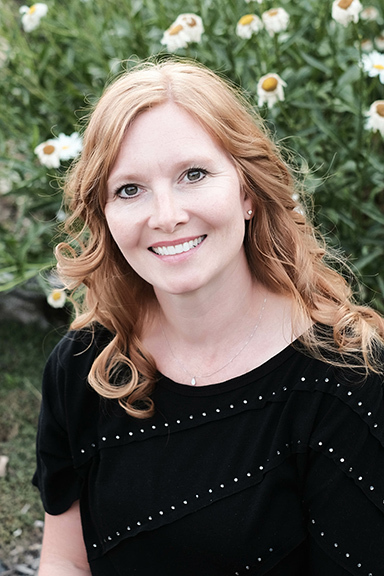 Lettie was born and raised in California; she and her husband moved to the cozy town of Kendrick, Idaho in the fall of 2018. Shortly after moving, Lettie joined Team Pickard! Lettie has 20 years’ experience in the medical field insurance, coding, business office operations and excellent customer service. 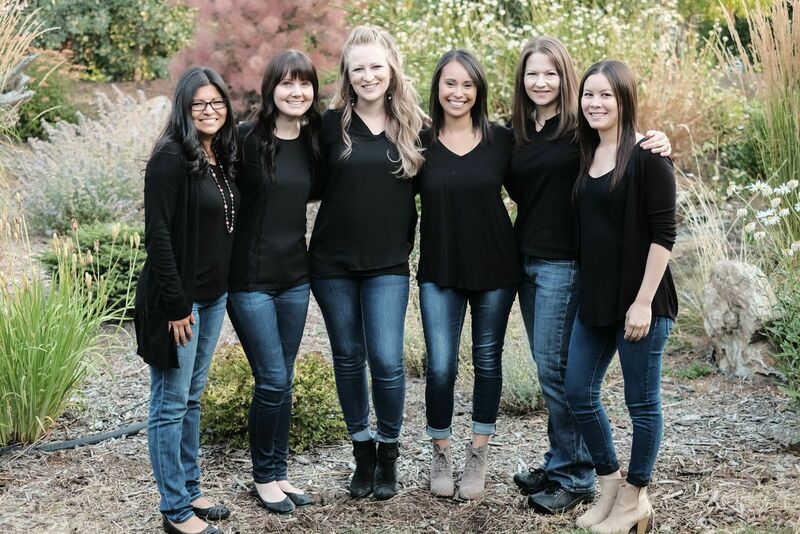 She loves the vibrant team collaboration that Pickard Orthodontics values and practices. She enjoys relaxing on her deck, enjoying nature with a yummy cup of java. She also loves spending all her spare time in church ministry. Our fearless leader! Shannon has been with our office since the fall of 2003. 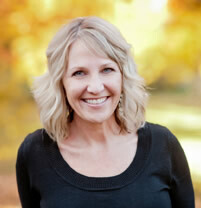 As our clinic manager, she brings more than 20 years of orthodontic experience to our practice. She and her husband, along with their beautiful daughter, live in Clarkston. She enjoys spending time in the outdoors and traveling to visit family and friends. 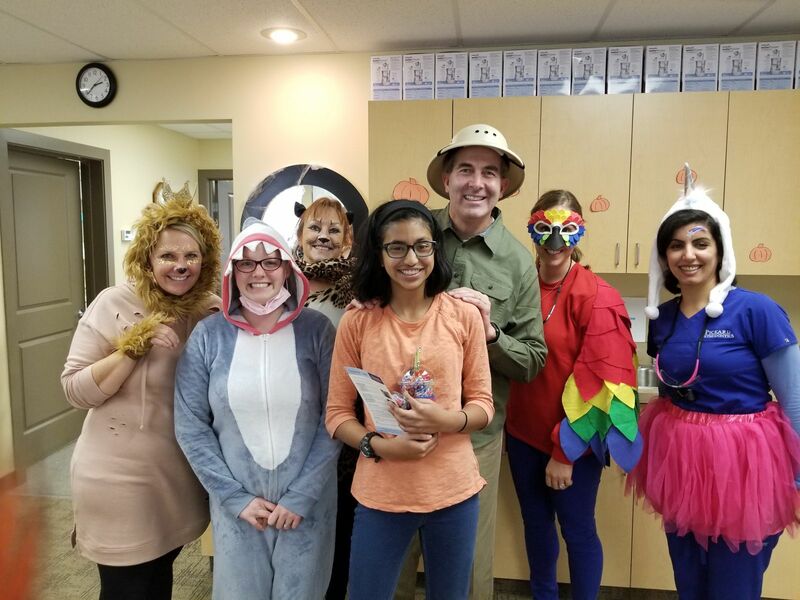 Her favorite thing about Pickard Orthodontics is the great staff she gets to work with every day. Lacey joined Team Pickard in 2015. She grew up in Power, Montana and earned a bachelor’s degree in applied health at the University of Montana. She is excited to utilize her background in applied health to the orthodontic field. Lacey loves working with such an amazing team, meeting new people and hearing their stories, and she especially loves little kids. 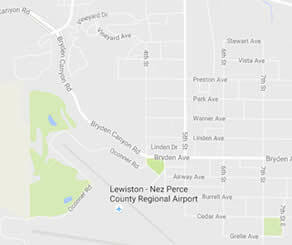 Prior to moving to Moscow, Lacey worked for seven years with the U.S. Forest Service as a wild land firefighter and trail construction worker. 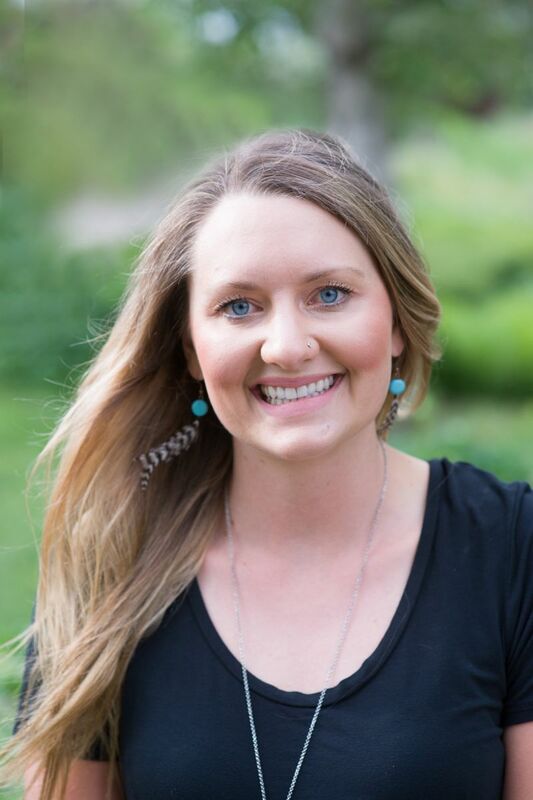 Her years of experience in the mountains have provided her with a dedication and passion for the outdoors hobbies include mountain biking,running, swimming, and hiking through forests. 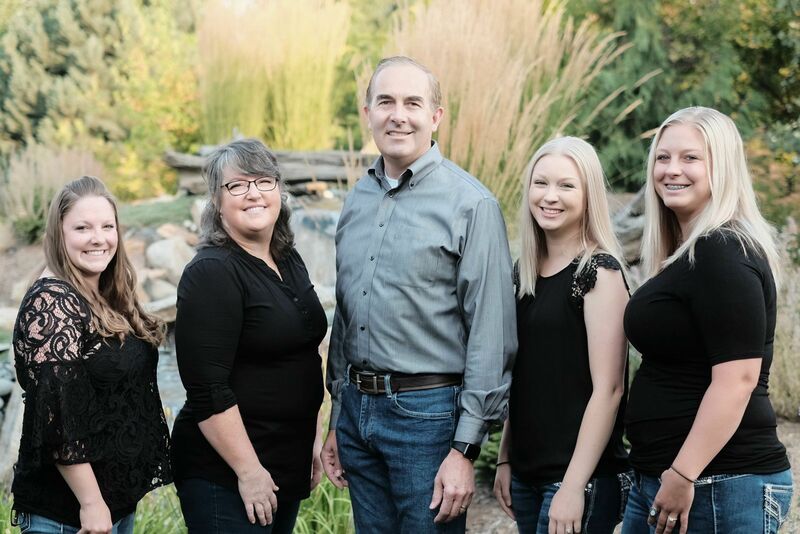 Courtney grew up in southern Idaho and earned her bachelor’s degree at U of I in 2012. She strives to find passion in life and never to stop learning. 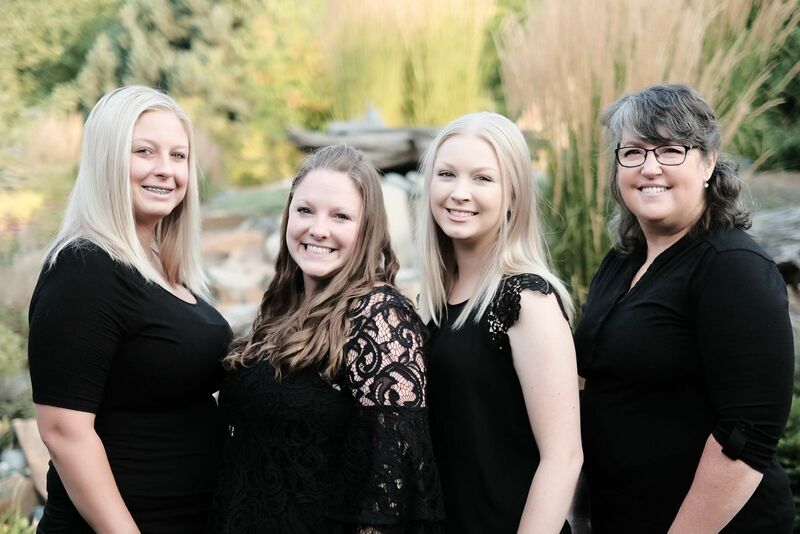 We love having Courtney on our team, along with her great personality that will immediately put you at ease at your appointment. She also brings to our practice a lot of experience in marketing and PR. 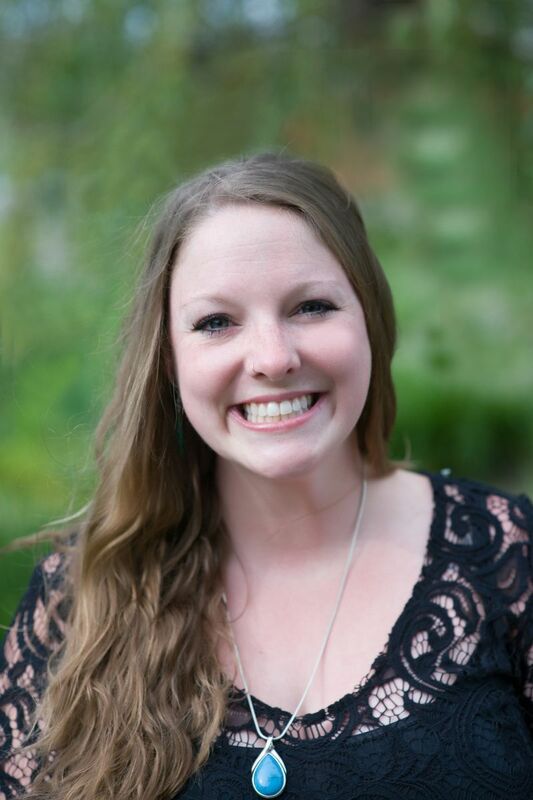 In her free time, Courtney enjoys camping, hiking, whitewater rafting, and playing with her fur babies: Luna her energetic lab, and her kitties, Squeekes and Harley! Happily born and raised in her hometown of Moscow, Tanya married her high school sweetheart, Brandon, in 2014. Tanya and Brandon became first-time parents in June 2017 to a beautiful baby boy, Andrew, who joins the other babies in Tanya’s life (her fur babies, that is; 2 dogs and 1 stubborn cat). Tanya lives for the outdoors: bon fires, hiking, boating, fishing to name just a few. She successfully completed LCSC’s dental assisting program, and couldn’t be happier being a part of the Pickard Ortho family.